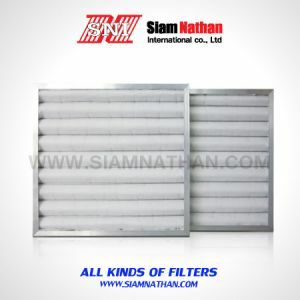 These pleated filters use synthetic media and bonded to a wide mesh on the air-exiting side and then enclosed into die-cut cardboard. 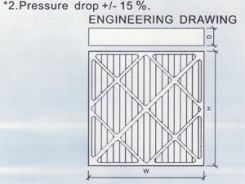 There are three kind of thickness -1″, 2″, 4″ with 30-35% efficiency rate. 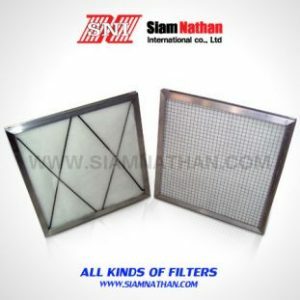 Pre filter are low cost and easy installation with wide range of application. 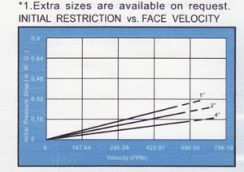 High moisture resistant. 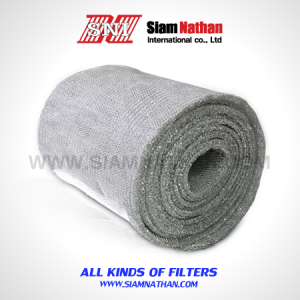 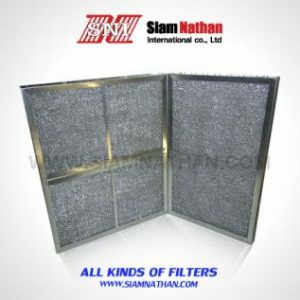 These filters can used as Pre-filter for majority of more demanding filtration requirement andextend the life of expensive high-efficiency filters. 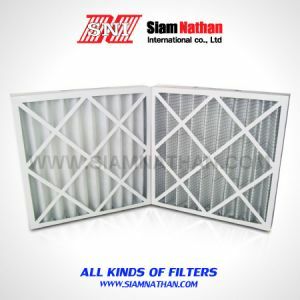 They can be used in residential commercial andindustrial.